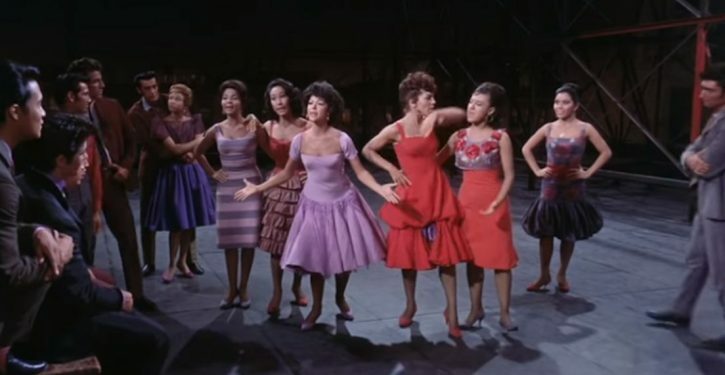 Kent State University in Ohio canceled its fall musical of West Side Story after complaints that white actors were picked over Hispanic students to play Puerto Rican roles. 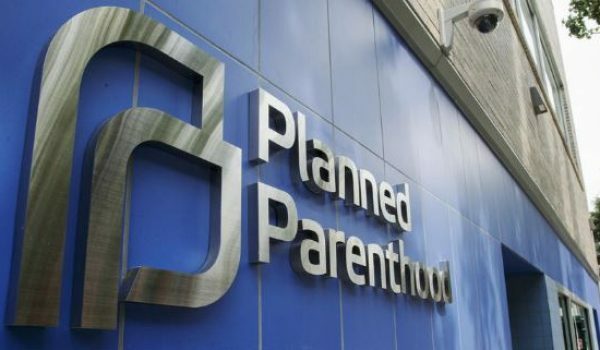 Planned Parenthood donated $126,886 to Democrats on Judiciary Committee. To Republicans?